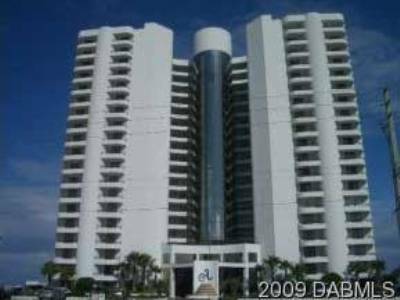 The Bellair condo in Daytona Beach, Florida is a beautiful and convenient condo to live in. Within easy walking distance from the beach, Bellair embraces the beachfront lifestyle in many ways. Amenities and features cater to this condos “fun in the sun” atmosphere by providing residents with a luxurious community pool and sun deck. 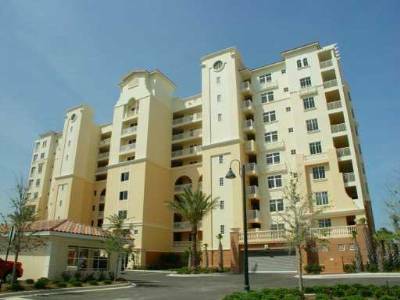 The condo is also conveniently located near the Bellair shopping plaza that offers both shopping and fine dining in a variety of restaurants. 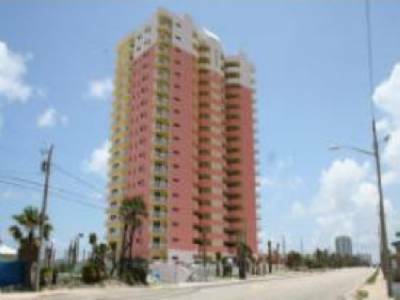 The Bellair condo is located on North Atlantic Avenue, but only a short distance from South Atlantic Avenue, which means the Bellair is centrally located on the barrier island of Daytona Beach.